The spectators at Kensington Oval had a wonderful cricket match to watch. 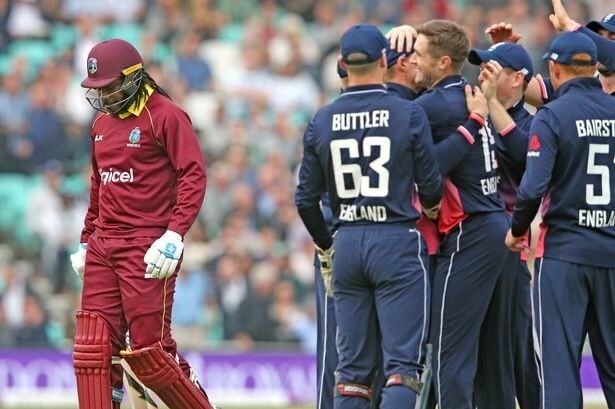 As per prediction, it was Gayle Storm early in the day which was followed by some classy stuff form English batsmen. They outclassed the Windies side with no mercy. Yup, Cricket at its best. In the first of the 5 ODI West Indies after winning the toss decided to bat first. 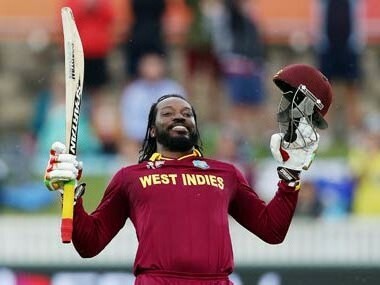 Chris Gayle while making its comeback to international cricket proves his value and smashed a brilliant century. He scored 135 runs with 12 sixes and 3 fours. Windies wicket-keeper batsman Shai Hope also joined the Chris Gayle and scored 64 of 65 balls. After a brilliant start, at one stage it was assumed that Caribbean cricket side might score the highest ODI runs in cricket history. But the same problem occurred their wickets were fallen in quick succession. It was Ashley Nurse who scored 25 of 8 balls to manage his team to score 350. The target was of 361 as Windies scored 360-8 in the first innings. Adil Rasheed was the most expensive bowler who gave 74 in his 9 overs and picked 3 wickets. When it comes to England they have a very strong batting line up and Windies had very weak bowling. Jason Roy top the order scored fiery 123 of 85 balls with the strike rate of 144.71. Joining him at the party was Joe Root who also scored a beautiful hundred. He scored 102 of 97 balls to overpower Caribbean cricket attack. There is certainly been a reason for Joe Root to be the best batsman among world cricket, and we have seen it tonight. It was an ideal situation for Captain Morgan to bat. He scored 65 of 51 balls. Fortunately, England made it looked too easy and won the first of the five-match series with 8 balls to spare.